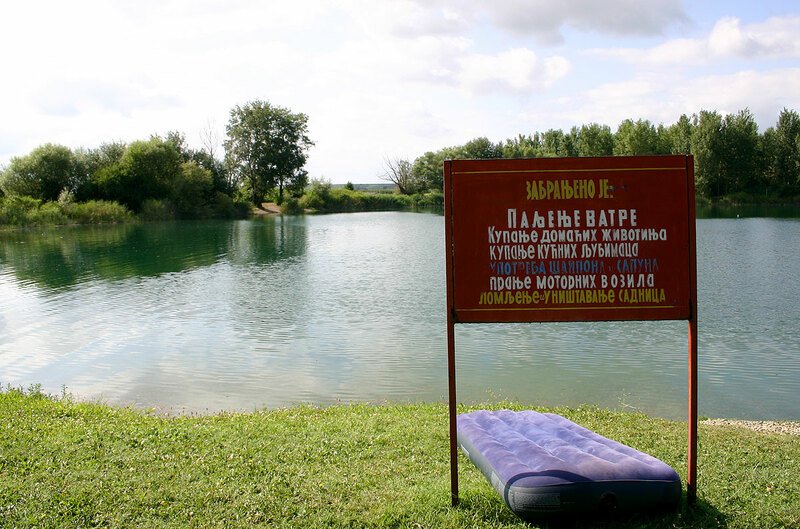 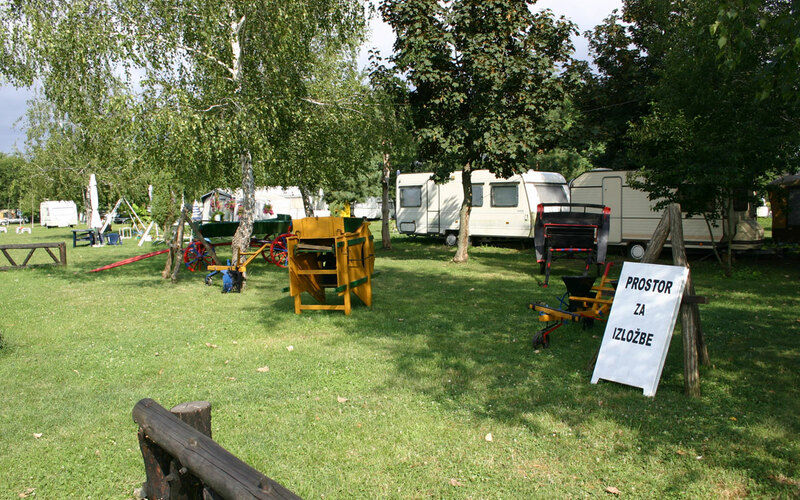 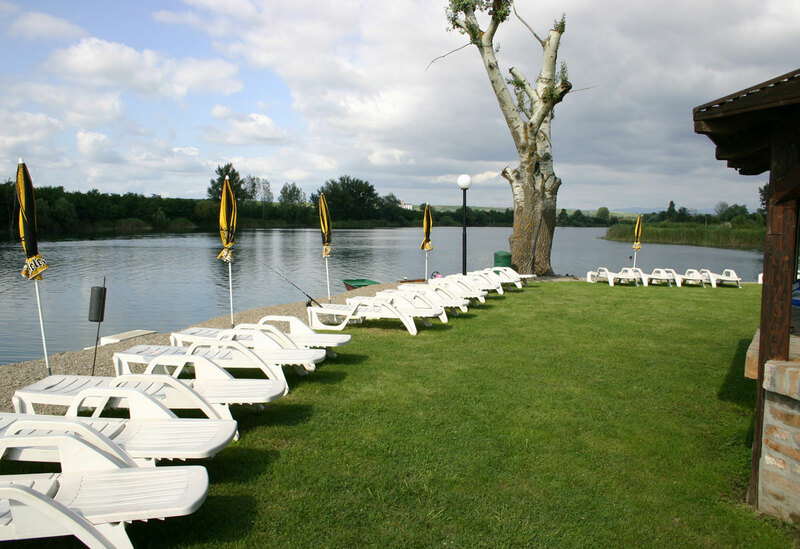 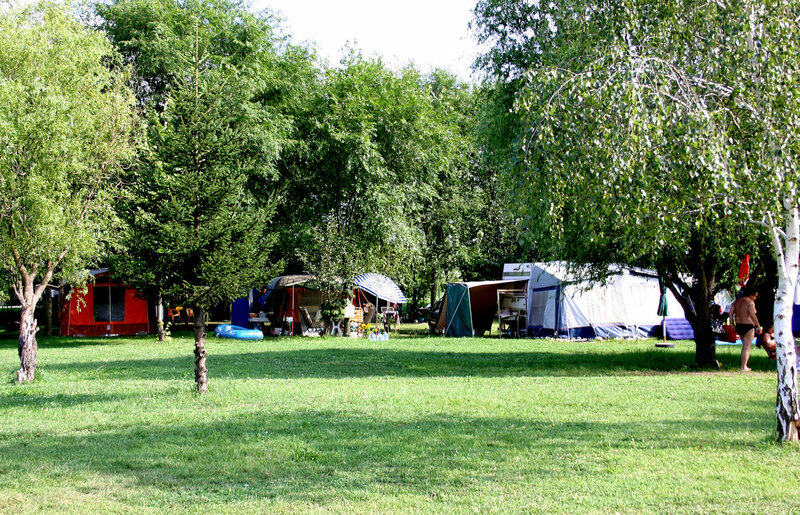 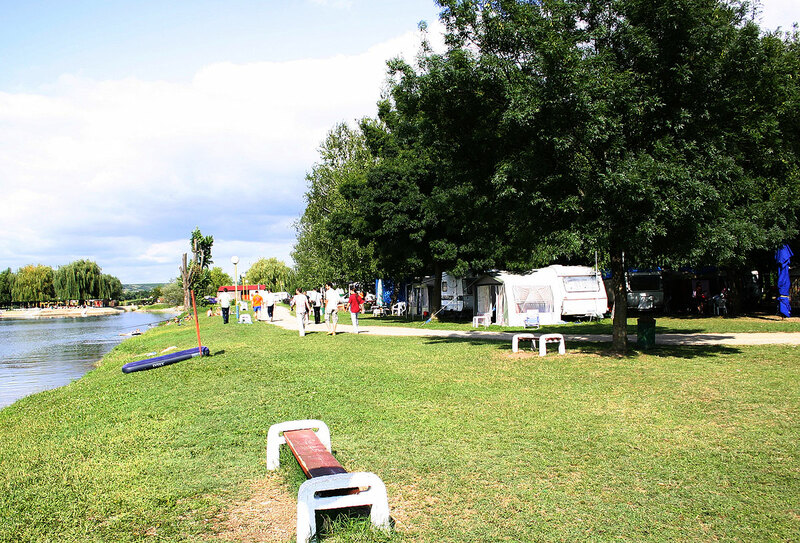 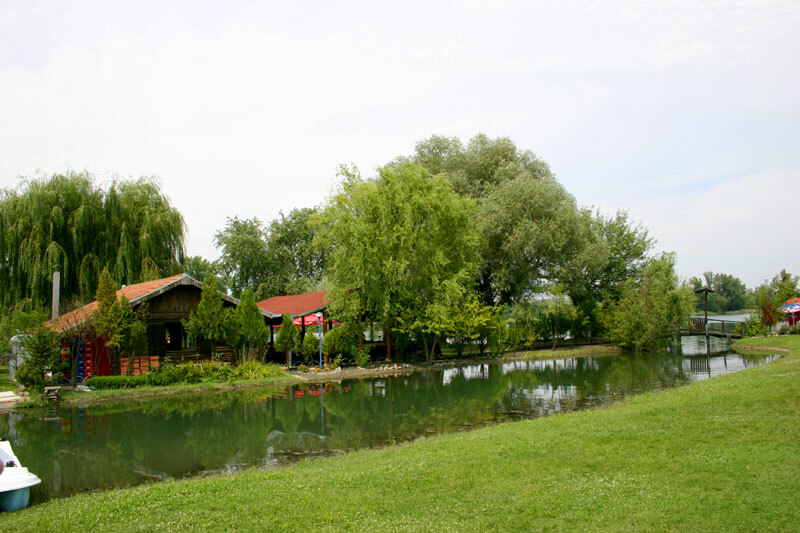 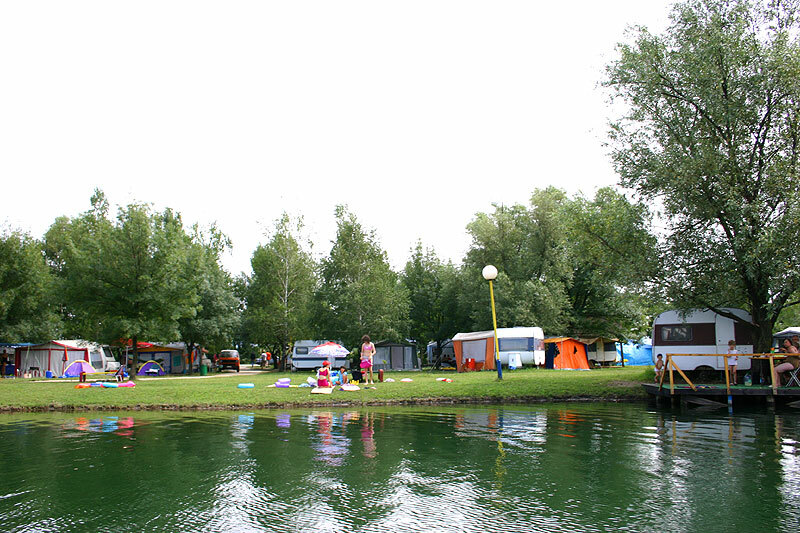 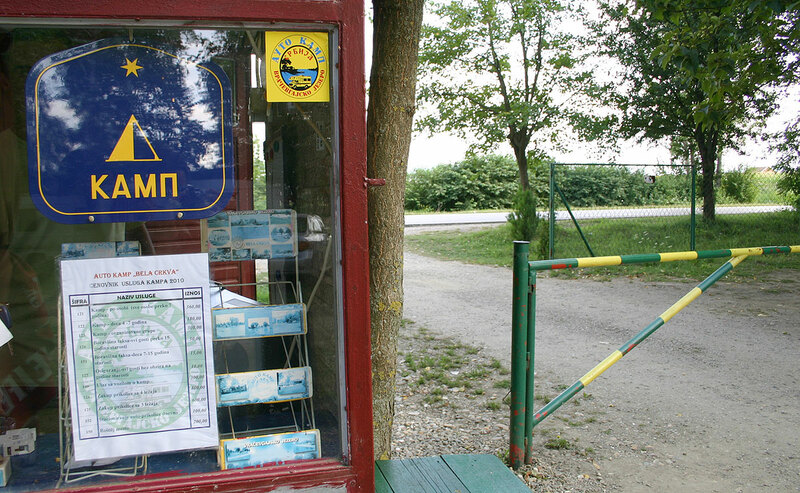 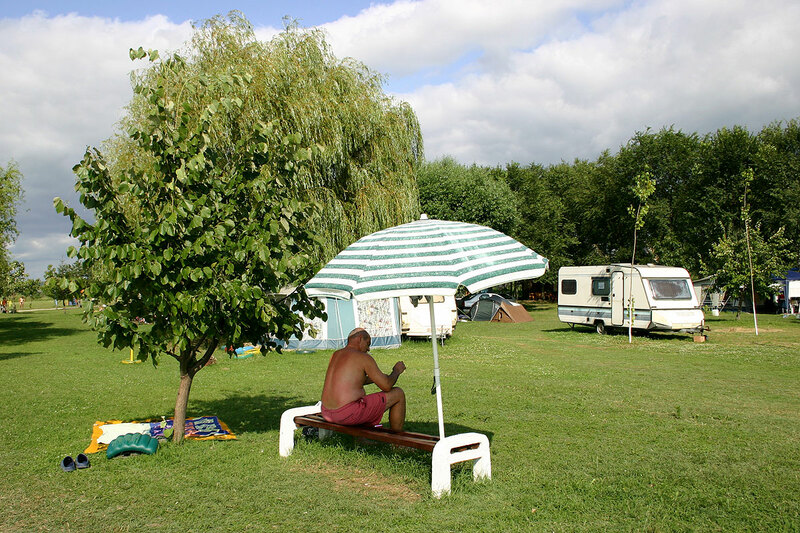 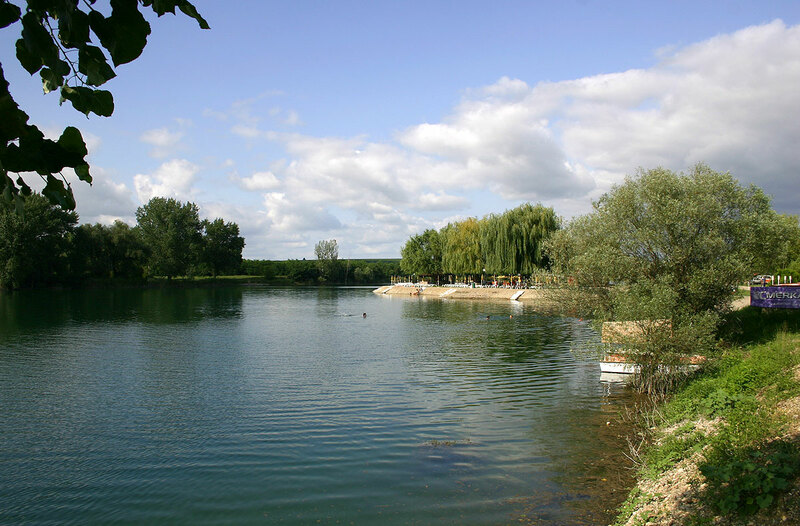 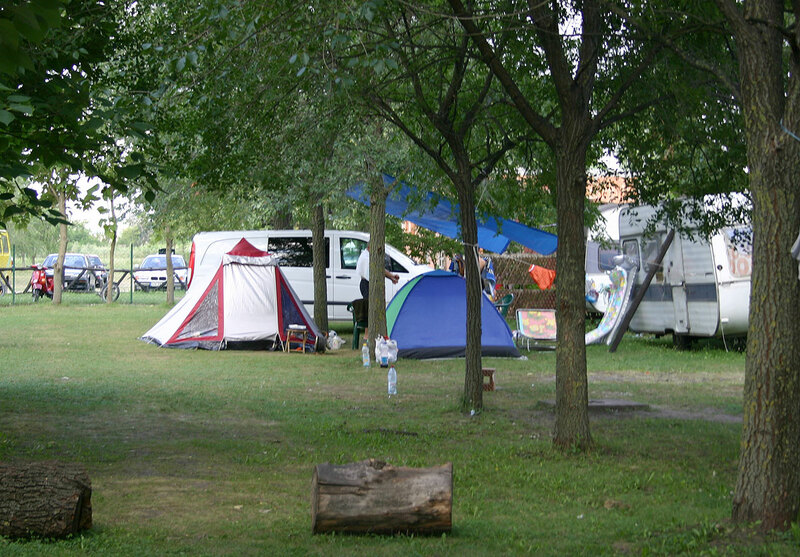 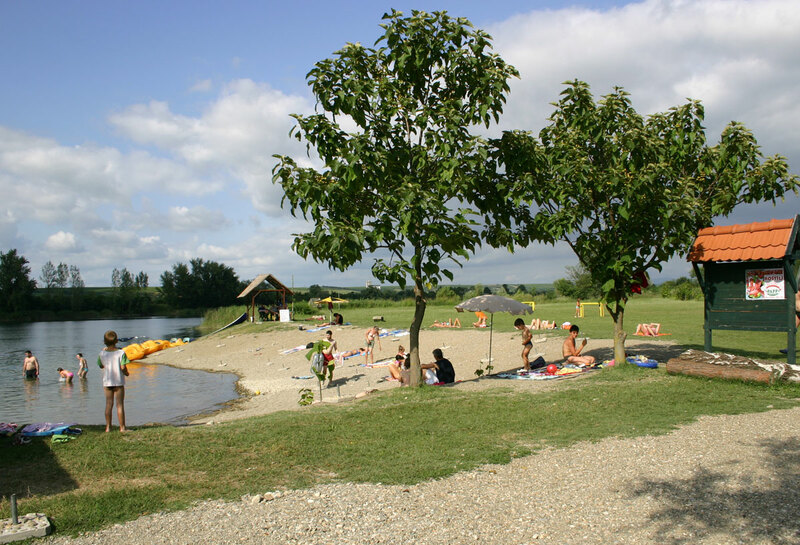 The “Serbia” camping site is located on the Vracevgaj lake, at the entrance to Bela Crkva, 125 km eastern from Belgrade, the regional road from Belgrade via Pancevo and Kovin to Bela Crkva. 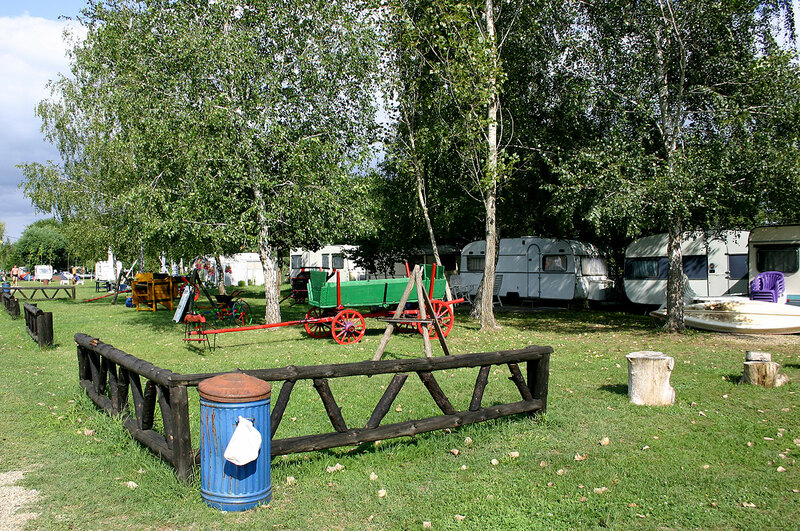 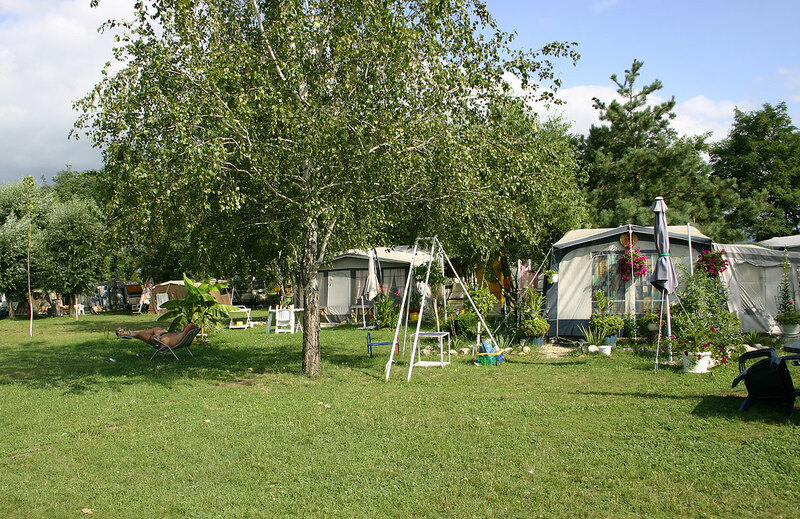 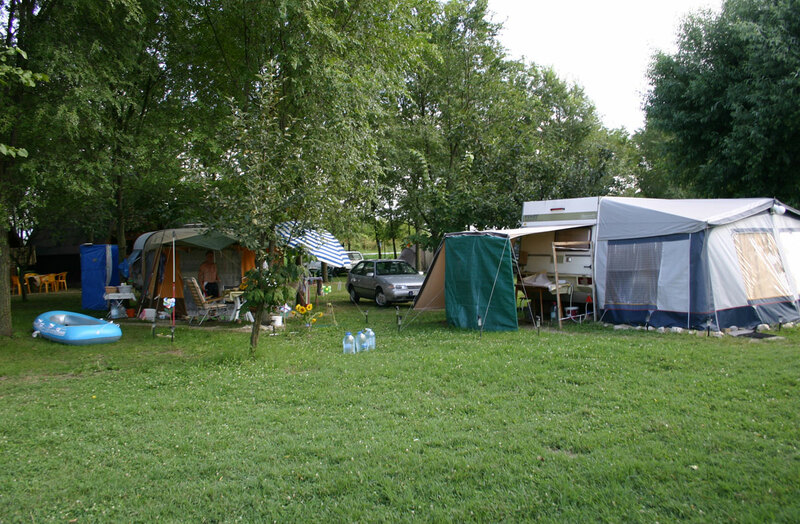 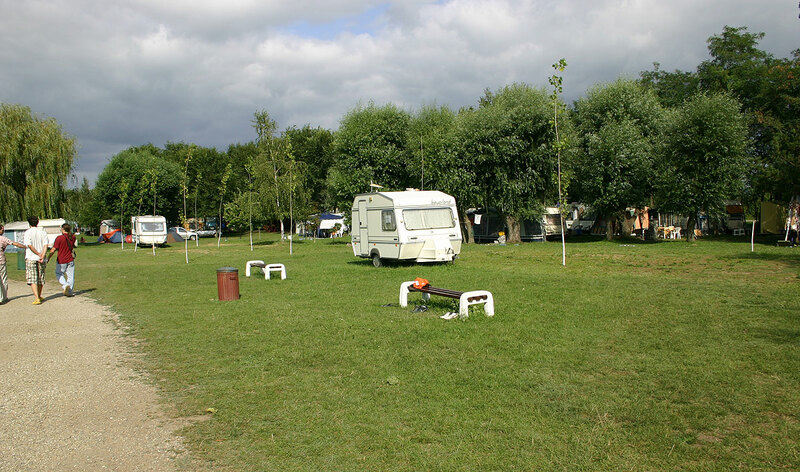 The capacity of the camp amounts to 50 camping units. 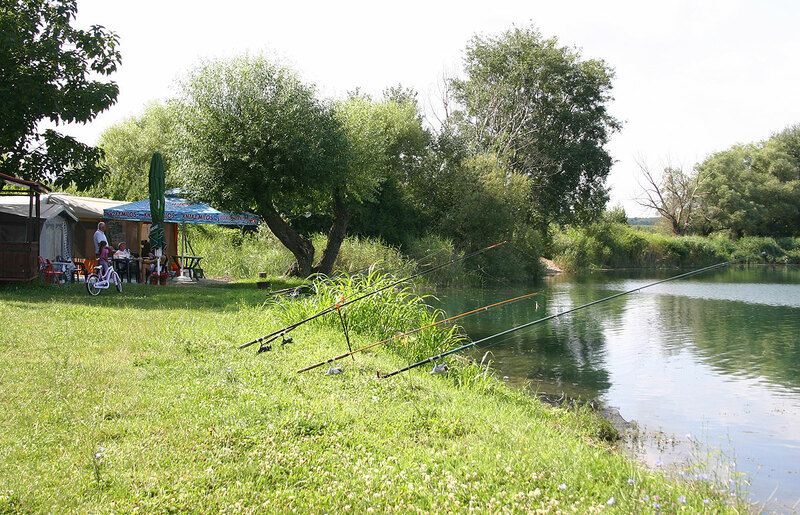 It is well known as a favorite fishing resort and is popular among youngsters. 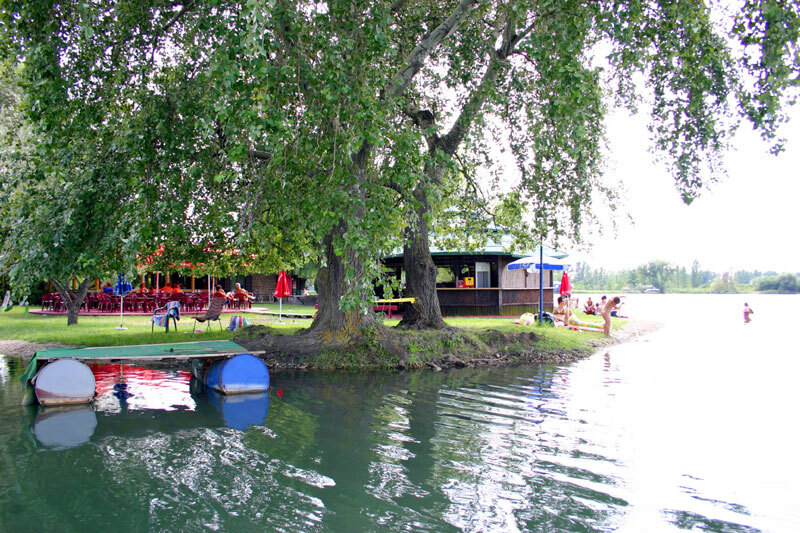 The Camp contains courts for volleyball and football, store, as well as a restaurant on the lake’s island and 3 four bed bungalows. 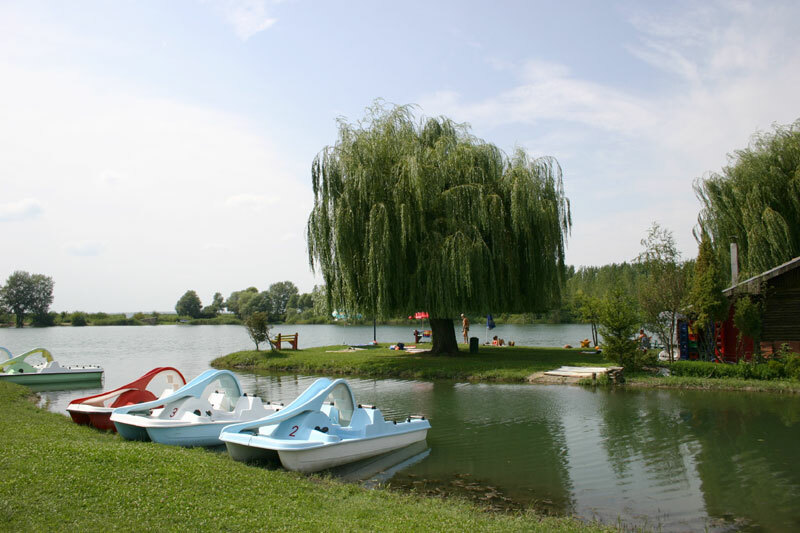 There are pedalins and boats to rent.